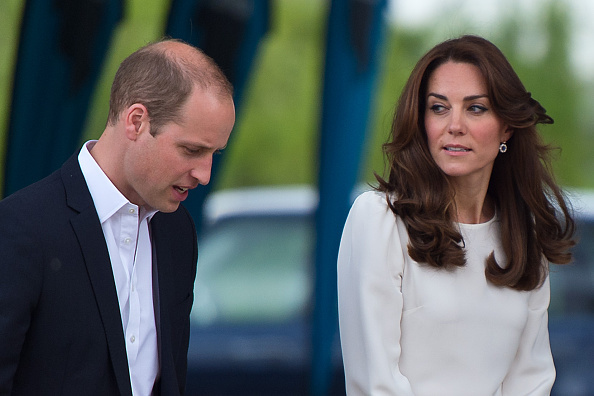 Prince William broke a 150-year-old royal tradition and it caused a MAJOR shock. As royal fans may be aware, Prince William attended the University of St Andrews from which he graduated in 2005 with a 2:1 degree, not too shabby at all. However, what you may not be aware of is the fact that this choice of college meant he was breaking a royal tradition, a tradition which had been going for 150 years. Oxford and Cambridge were the universities traditionally chosen by the royal family and so, Prince William's choice came as a major surprise. 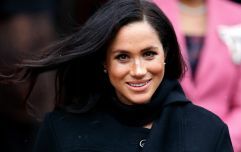 Katie Nicholl previously discussed the subject in her book William and Harry and talks about how it would have been a break from tradition to pass up the aforementioned colleges. "While the royal family have traditionally gone to Oxford or Cambridge, Prince William was set on breaking 150 years of tradition by going to Scotland’s oldest university". It wasn't all smooth sailing when Willian did go to college either and according to reports, he was very close to dropping out of his course back in 2001. After a pep talk from Prince Charles and some stern words from Prince Phillip who reportedly said "wimping out" wasn't an option, Prince William decided to stick with college but made one major alteration first. Deciding Art History wasn't for him and changing to Geography worked out very well for him as he received good feedback for the duration of his course ultimately landing a brilliant result in his degree.